Work is being done differently now. First robotics now AI, machine learning, neural networks, and other technological innovations: they're all changing the work being done by people and, in turn, the skills, effort, and education people need. Add to this the evolving definition of an organization and workers within it. 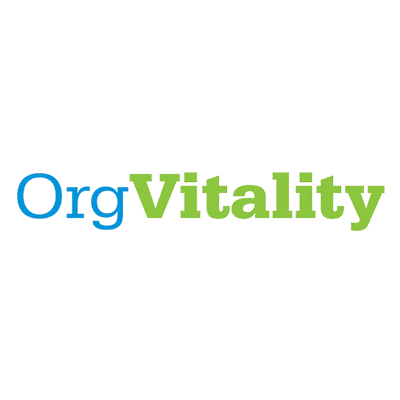 Is an organization merely the population of full-time employees or the community of workers involved in executing an organization's strategy? In addition to employees to what extent are these workers contractors, consultants, part-time, seasonal, on-shore, off-shore, etc.? The "gig economy" and "liquid workforce" are certainly top of mind among leaders, but what actions should they be taking in response to the underlying realities? How will this continued evolution affect business transformation, talent strategy, workplace strategy, culture, budgeting, digitization, etc.? Getting leaders and teams aligned on these concepts, on the future of work, on what's possible, on what's an appropriate response for their organization and the people within in it is what we bring. We don't come with answers. We come, instead, with knowledge, questions, and ideas that will help you and your teams create the best way forward. To makin' great things happen! Connect, interact, share, and explore with people in your local community, as well as stay up to date on regional, national, and global events. The amount you interact and engage is up to you. It's absolutely free. You can, however, access proprietary content such as templates, job aides, frameworks -- as well as receive conference and bootcamp discounts -- with a Premium membership. The choice is yours. 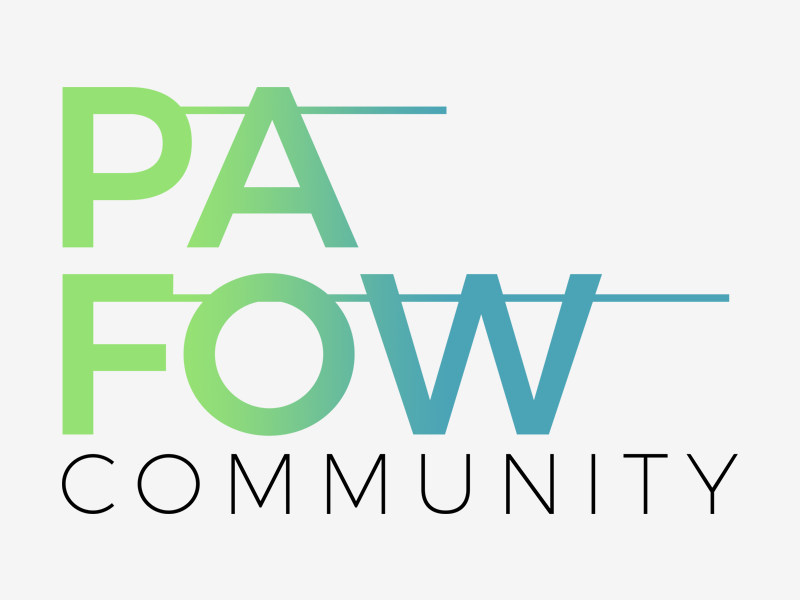 In the end, PAFOW's mission is to serve as a central connection point to learn about vendors, innovations, leading practices, press releases, events, and anything else going on in the ever-expanding world of People Analytics. Learn more and join at www.pafow.net. 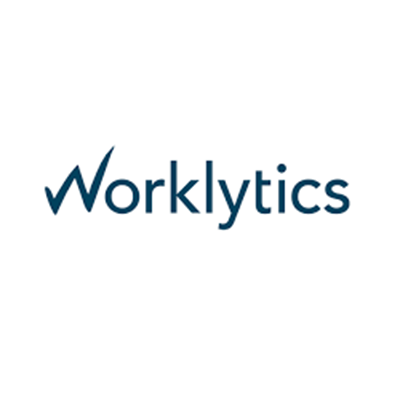 Listen, learn, and explore with leaders, practitioners, academics, and vendors in the People Analytics & Future of Work Podcast. 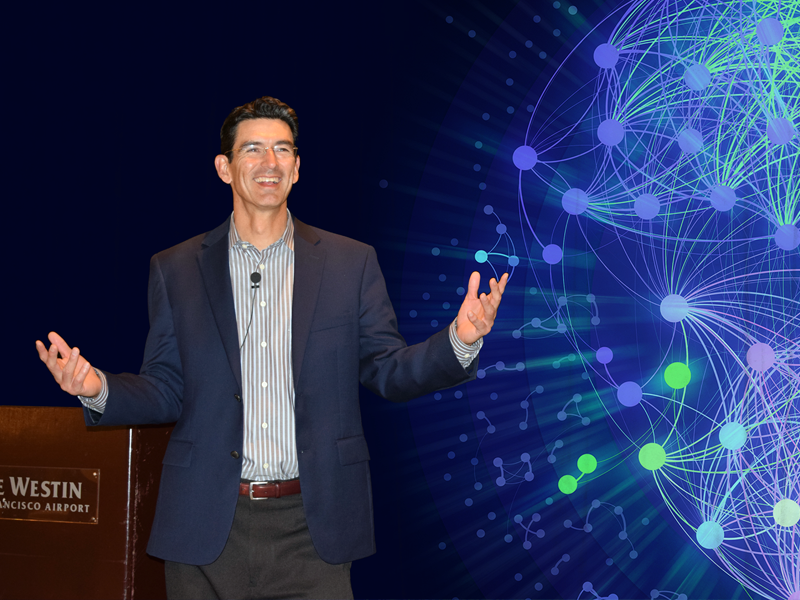 Thought leader, speaker, advisor, anrd Chair of the People Analytics & Future of Work Conference. Join Al Adamsen as he interviews executives, practitioners, academics, entrepreneurs, technologists, futurists, and others innovating candidate and employee experiences and their relationships with technology, data, outsource providers, contractors, and other realities of 21st-century life. Work is being done differently now. First robotics now AI, machine learning, neural networks, and other technological innovations: they're all changing the work being done by people and, in turn, the skills, effort, and education people need. Add to this the evolving definition of an organization and workers within it. 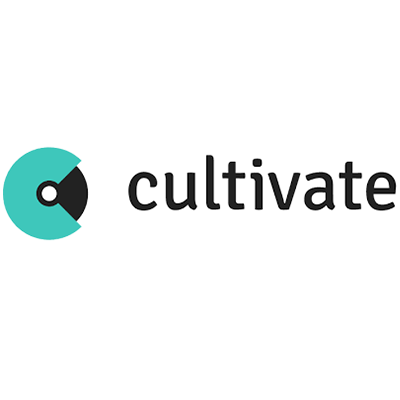 Listen, learn, and explore as we interview practitioners, academics, and vendors.